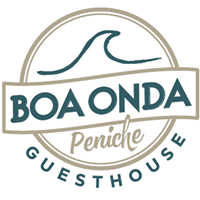 Don’t miss out on our yoga classes in Peniche and treat yourself with a treat! Whether you are sportive or no, yoga is for everyone and rewards both body and soul. The various “asanas” or yoga positions help you improve your body postures and physical well-being in general. Like a surfboard follows the waves, let your body follow your breath and find harmony and flexibility. You can book yoga lessons separately during your stay or in advance, just let us know in the message field of the booking request. You can also book them as a Yoga & Surf Retreat. Our professional classes are held inside and, weather permitting, outside. The main seat of our officially recognised yoga school is in Ravenna (Italy), yet at our Portugal branch we have found a place that perfectly combines the magic of the sea with the surrounding nature! Nowadays yoga is really on demand and it scientifically proved that every sport can benefit from this practice. Joints, muscles and ligaments, breathing and mind awareness, yoga is a must for everyone who wants to better his life. No surprise the best surfers in the world, (like Kelly Slater) practice yoga regularly! You will enjoy practicing yoga right at the studio, overlooking the beautiful ocean. There are a variety of styles, there are professional yoga teachers. You will be provided with mats and properties, so you just need to bring comfortable clothes. Most forms of yoga in the west can be classified as Hatha yoga. 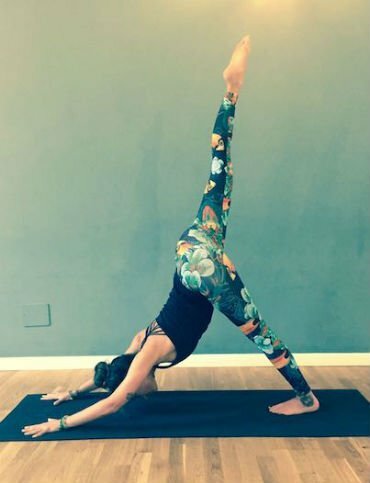 Hatha simply refers to the practice of physical yoga postures, meaning your Ashtanga, Vinyasa, Iyengar, and Power yoga classes are all Hatha yoga. 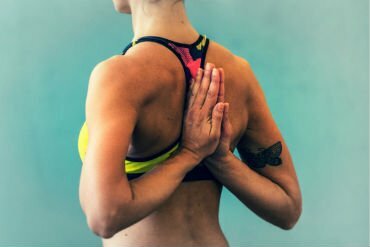 The word “Hatha” can be translated two ways; as willful or forceful, or the yoga of activity, and as sun (ha), and moon (tha), the yoga of balance.